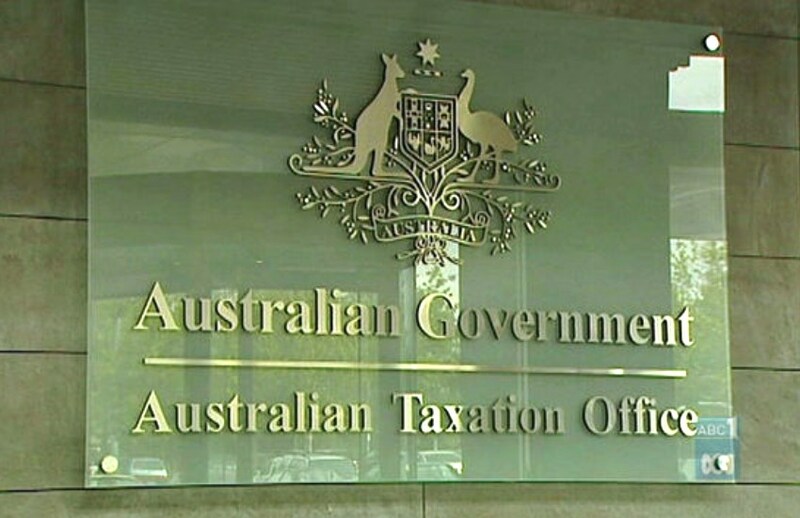 Some of the ATO’s IT systems failed to meet expectations during the first half of the current financial year, as the agency looks to act on a parliamentary recommendation to improve accountability of its system stability. Monthly service availability performance for ATO Online, Portals, Standard Business Reporting (SBR) 1, SBR2, and the Australian Business Register (ABR) for the seven months to January 2019 have now been published. ATO Online failed to meet its target of 99.95 per cent by less than two and a half percentage point from July to November 2018, while the portals failed to meet its target during July, October, and November 2018. SBR1 only failed to meet its target of 99.5 per cent in November 2018, while SBR2 failed to hit its 99.95 per cent target for all months apart from August 2018. October 2018 was particularly bad for SBR2, with the performance dropping by more than two and a half percentage points from its target to 97.08 per cent. The ABR hit its target across all seven months. The monthly percentages are based on the amount of time each system is available during a calendar month and does not include planned maintenance time. It is calculated as a percentage of the actual available hours compared to the planned available hours. The new performance report for the ATO’s IT systems comes after the House of Representatives Standing Committee on Tax and Revenue issued 37 recommendations after reviewing the ATO’s 2016-17 annual report. One of the recommendations was that the ATO provide a clear explanation of its methodology for measurement of digital availability and report the information in a clear tabular format showing actual periods of down time (separately, outages and maintenance-in-hours) versus availability for key services. The committee further recommended that the ATO review and report on its measurement thresholds for priority incidents to improve accountability to stakeholders and to the government.